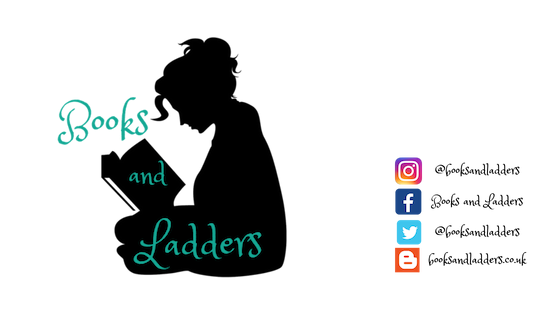 Small Shop Sunday is a bi-weekly feature on Books and Ladders that features a small business, local shop, or Etsy store for small creators! 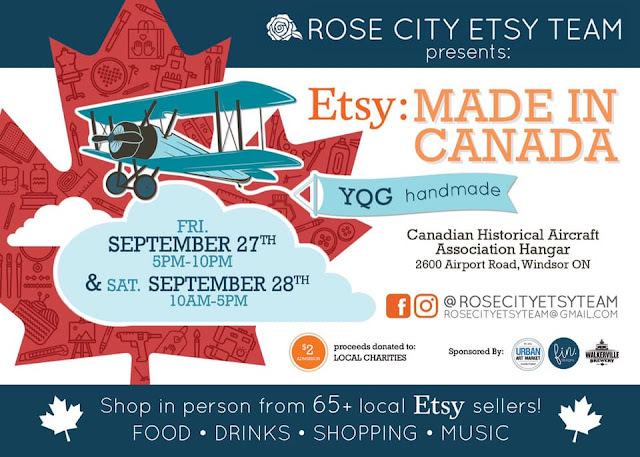 Do you own a business that fits into this? 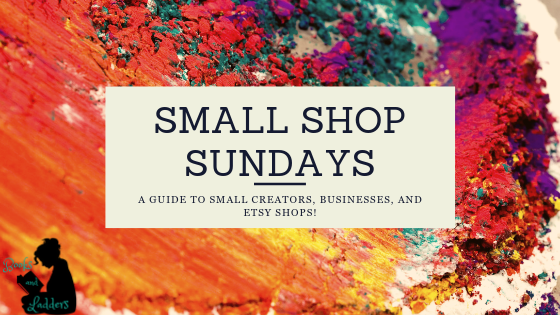 Sign up for Small Shop Sunday here! Upcoming Features Will Be Listed Soon!